Use Your Phone to Save on Yankee Candle at Walmart! 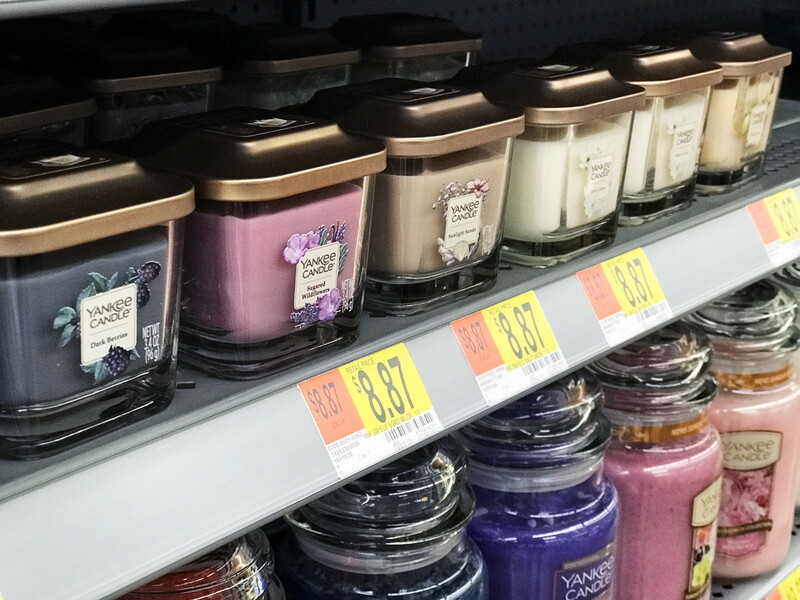 Score rare savings on Yankee Candle at Walmart! Get $1.50 back from Ibotta when you buy one 3.4-ounce Yankee Candle Elevation Collection Candle for $8.87. Your final price will be just $7.37. Note that the Ibotta rebate is not valid on purchases made at Yankee Candle stores. SEE MORE WALMART DEALS HERE! The post Use Your Phone to Save on Yankee Candle at Walmart! appeared first on The Krazy Coupon Lady.